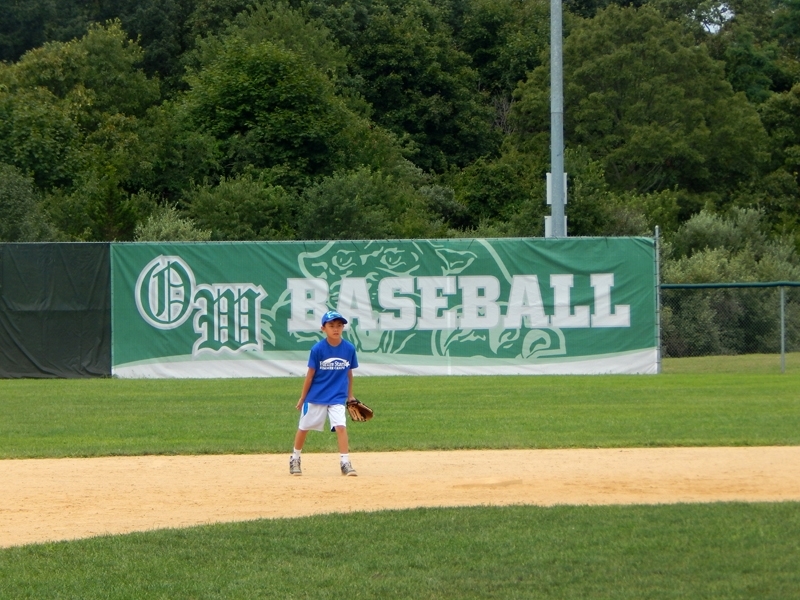 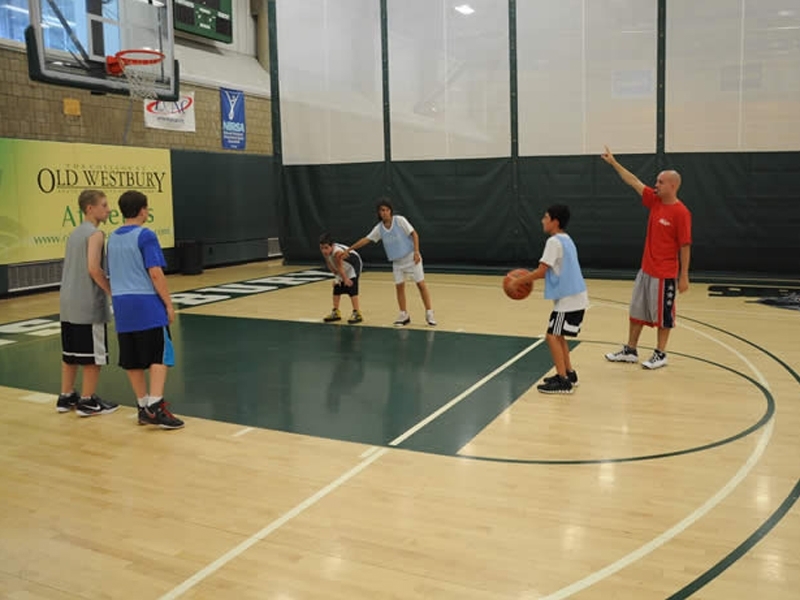 Future Stars has been running Camps for over 30 years and has been providing families in Long Island Westchester, Manhattan and Fairfield with the most outstanding specialty day camp programs in the New York Metro Area. 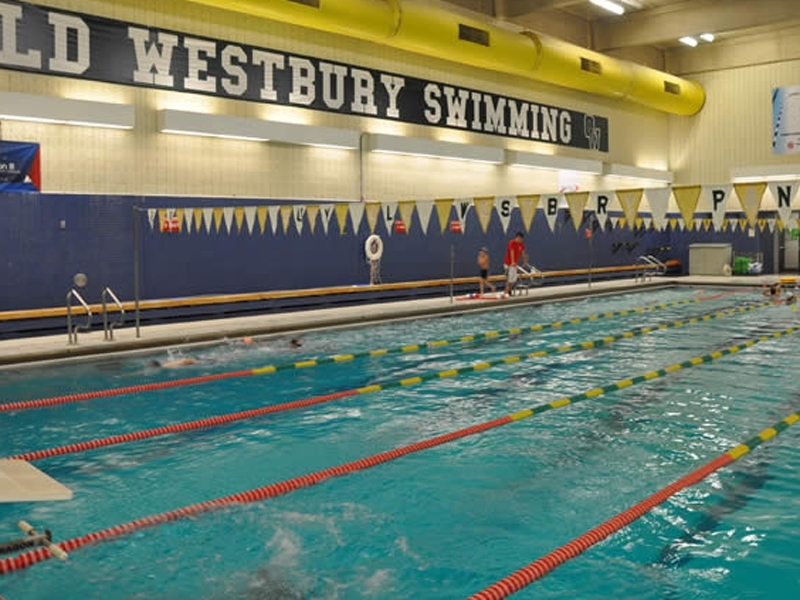 We have four different locations and offer 23 different programs to choose from. 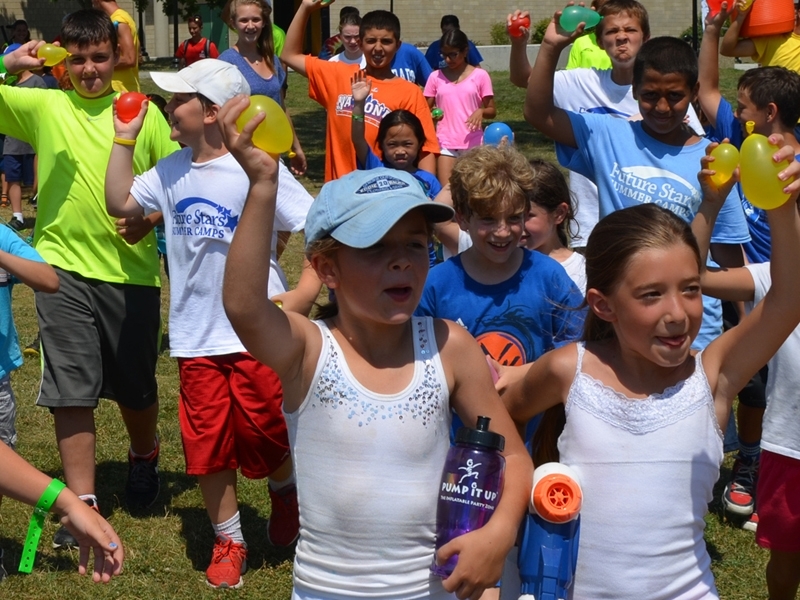 The line-up of our specialized sports camps is like none other.